Tablets and smart boards don’t magically make pupils smarter unless teachers know how to use the devices properly and in a way that fosters engagement and encourages learning. The old way consisted of “learn” then “do.” However, with ubiquitous access to information and 24/7 connectivity, learning and doing have become inseparable in this new world which beckons us to, instead, wonder and discover. Failing to acknowledge and adapt to a new way of learning would be disastrous. Hence, the increased push for classrooms and teachers to be equipped to teach for thought, discovery, and application instead of rote memorization as mastery. What is needed in a formal education environment is to guide the learners through a discovery process. Discovery, as intriguing process, has become a powerful theme in contemporary culture and entertainment. The same happens for a child’s faith and spiritual formation. When it is more of a guided discovery process and less of an old classroom exercise, there is a higher chance of spiritual vibrancy and a deep faith that can withstand the challenges of life as, well as internal and external scrutiny. 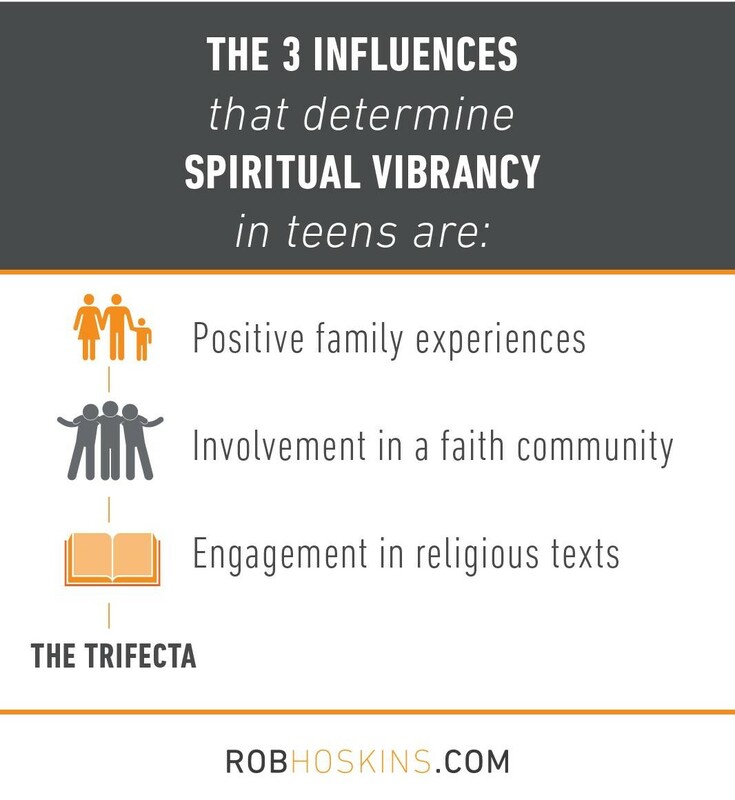 The good news is, we know what helps kids have faith that sticks and allows them to grow spiritually vibrant. Paying attention to the trends and having a pulse on the heartfelt needs of our partners in the field, we realized we needed to adapt our approach to this change in the educational climate. That’s why OneHope has been systematically augmenting our training programs to include instruction to teachers and leaders on how to do effective children’s ministry. Our goal is not only to provide great programs and products for churches and leaders to share the Gospel to children and youth, but also for every church to have access to relevant content that allows them to have excellent children’s ministry practitioners.